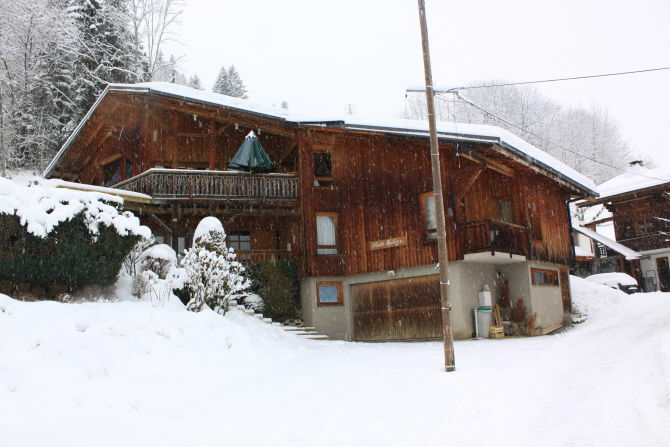 Chalet MI - Le Meleze is a Magnificent 6 bedroom Luxury property sleeping 12 people within easy walking distance of Morzine Town centre. 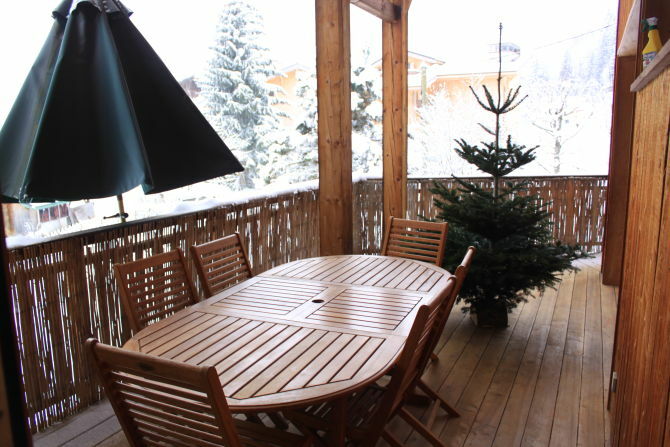 There is also a terrace on the ground floor with access to the garden and an exterior sauna cabin. 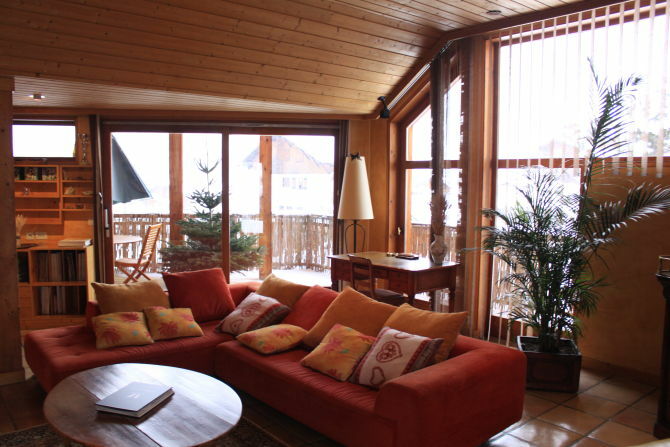 This great self catered Chalet in Morzine benefits from 6 bedrooms and can sleep 12 people in absolute comfort . 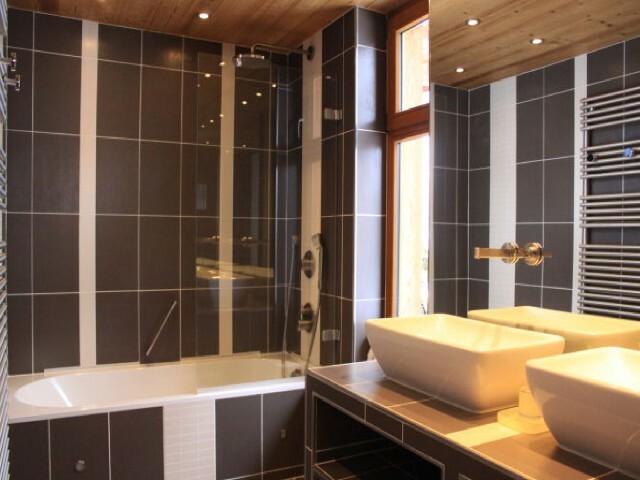 All bedrooms are very large and 3 are also en-suite with great bathrooms, the other 3 bedrooms share one large bathroom. 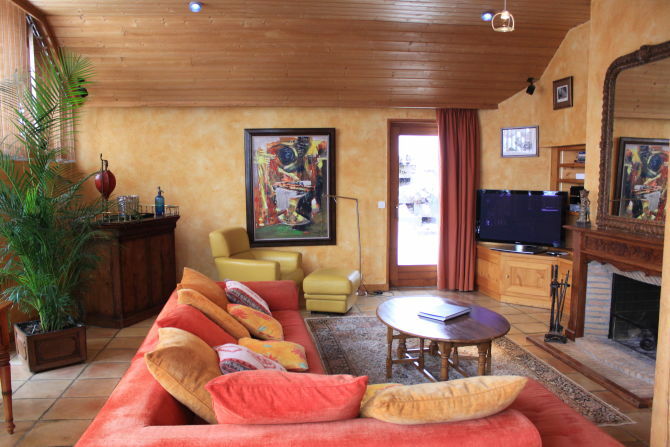 Arranged over 3 floors and a total floor area of 280m2 this property really does have all the space you need after a hard day on the slopes to relax with a beer or glass or Vino! 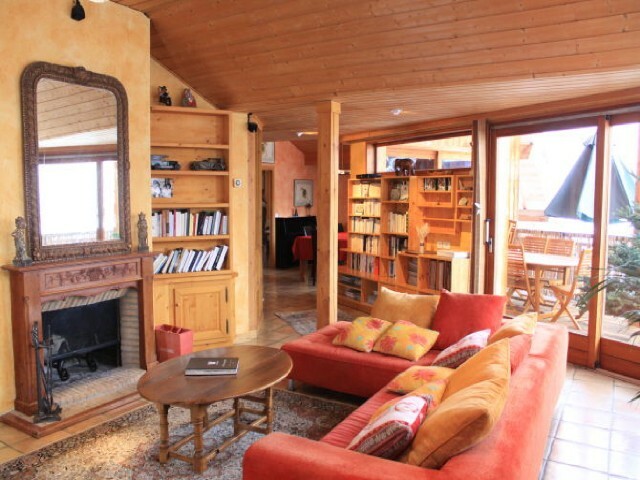 The living room opens onto a great terrace and also has an open fire to warm those hands and toe's. 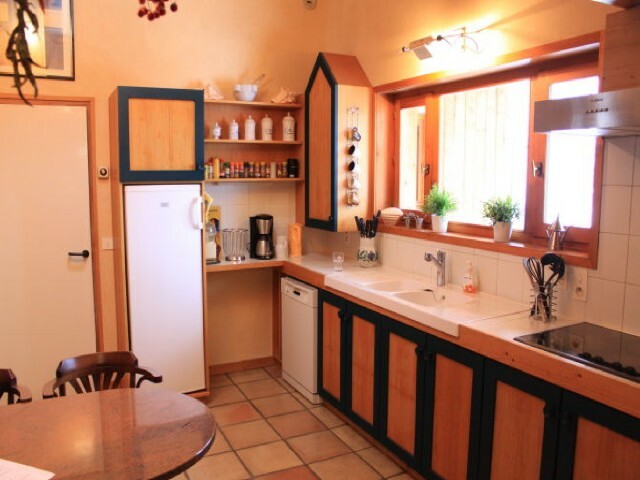 The ground floor also has a great terrace and a garden with a SAUNA. Perfect for relaxing those muscles or sweating out last nights alcohol! 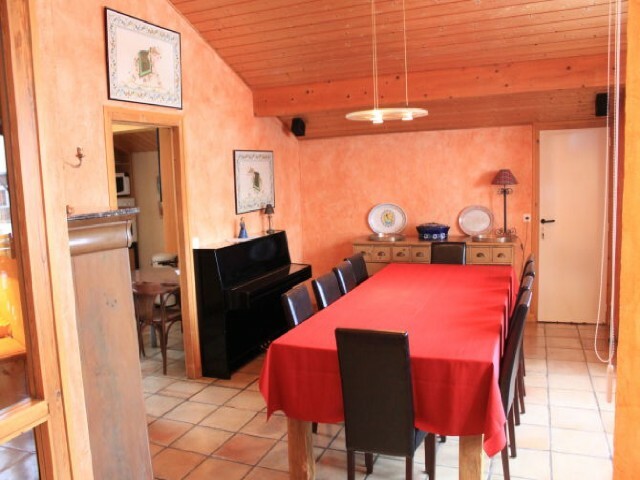 The Chalet is situate on the free bus route that connects Morzine and also a short walk into the town centre. All linen and cleaning costs included!